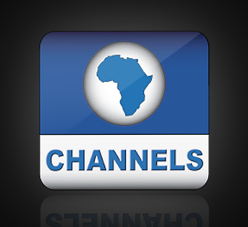 News TV Channel / Channels Television is an independent and multiple award winning 24-hour news and media television channel based in Lagos, Nigeria. The parent company Channels incorporated was founded in 1992, a year before the Nigerian government deregulated the broadcast media and began broadcasting in 1995. Its primary focus is producing news and current affairs programs on Nigerian domestic issues. The Channel's mission is to act as a watchdog on governmental policies and activities. Operating in Nigeria's popular broadcast media market, Channels Television is the first and only thriving national TV brand, dedicated solely to the dissemination of news. It is the first Nigerian broadcaster to stream its television programming live for 24 hours.